Sir Roger Moore, the actor famous for his iconic role as “James Bond,” has died at the age of 89. The British actor passed away Tuesday after “a short but brave battle with cancer,” his family said in a statement. 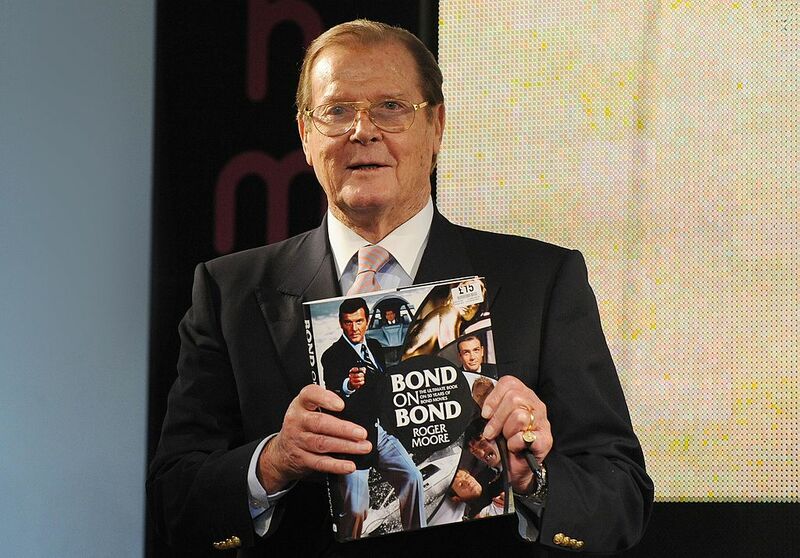 Moore played the role of Bond in seven of the franchise’s films, including “The Spy Who Loved Me” and “Live and Let Die.” However, Moore himself said he was the most proud of the philanthropic work he did with UNICEF. “We know our own love and admiration will be magnified many times over, across the world, by people who knew him for his films, his television shows and his passionate work for UNICEF which he considered to be his greatest achievement,” the family continued. A private funeral will be held for the legendary “James Bond” actor in Monaco.